The Ricoh GR III was one of the most iconic point and shoot cameras for years, and Ricoh spoke to us a bit about its current iteration. With the Ricoh GR III being announced, photographers are excited to see just how it will perform. The camera is heralded by the street photography world for its great image quality, small size, fantastic lens, and reliability overall. 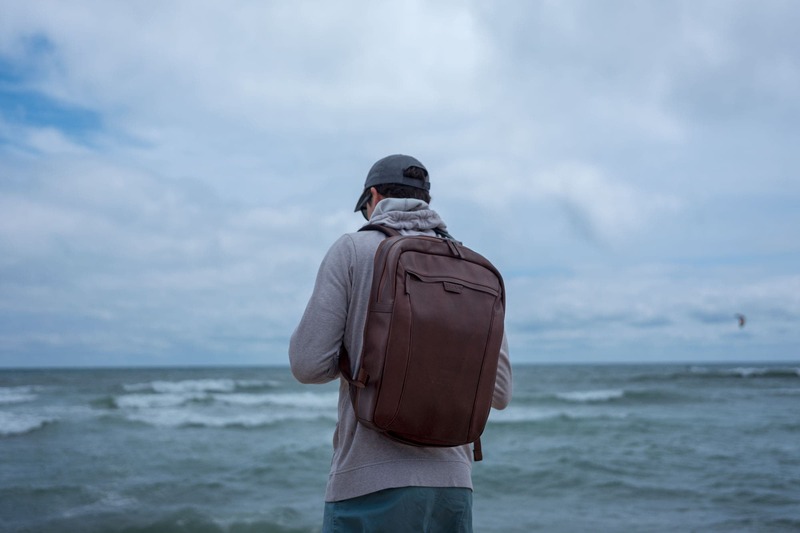 When we reviewed the Ricoh GR II, we adored just what it was capable of doing and the image quality rendition. With the Ricoh GR III slated to arrive next year, we wondered why the Ricoh team made some of its design choices. And so we reached out and asked. Though brief in their information, it’s apparent that Ricoh still may have more details to come. Phoblographer: Why did Ricoh choose to continue with APS-C and not full frame? Ricoh Engineering Team: We don’t believe that full frame is necessarily superior to other formats. 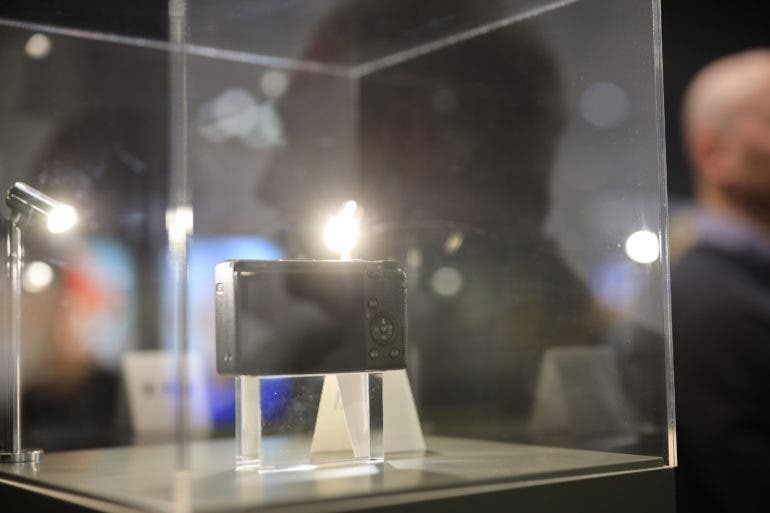 For the RICOH GR III, we’ve needed a sensor that would deliver excellent image definition and low light performance and was appropriate to the size of the camera. For these reasons, we chose an APS-C sensor. Phoblographer: Can you speak to us more about some of the lens upgrades that have been done? Ricoh Engineering Team: The lens structure has been redesigned to achieve better optical performance and be thinner when stored in the lens barrel. This design allows the camera depth to be extremely compact, even when shooting macro. 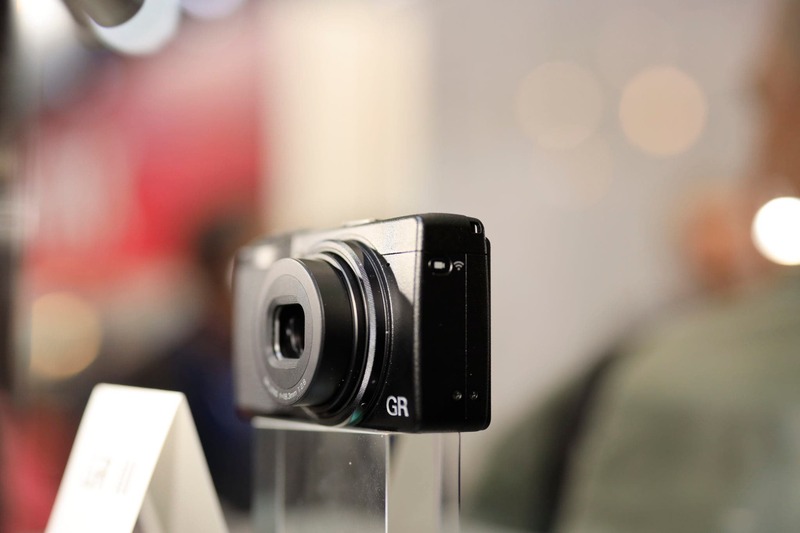 Phoblographer: The Ricoh GR III has sensor stabilization. Is it the same type found within your Pentax cameras? 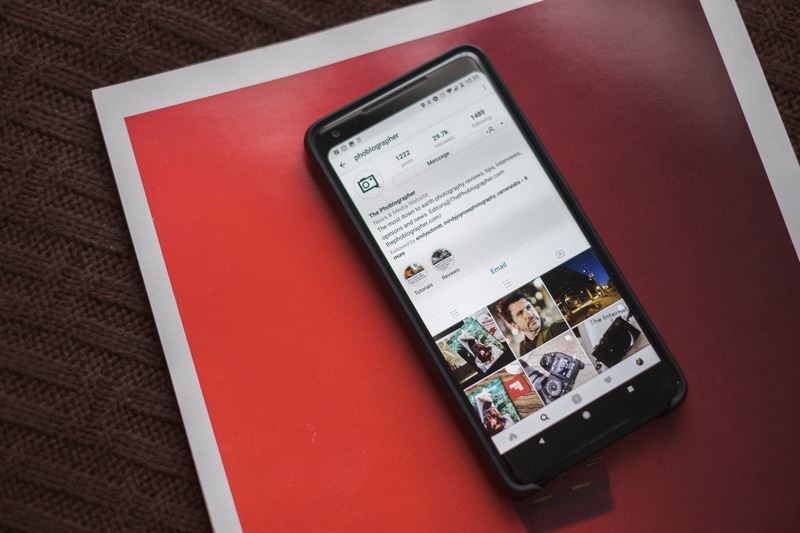 How will it work and how will it specifically benefit street photographers? Ricoh Engineering Team: The mechanism of the sensor stabilization is same as those in PENTAX DSLRs (Shake Reduction). It enables the GR III to be used at slower shutter speeds, even in low-light conditions, which expands the range of photographic possibilities. Phoblographer: What features about this camera specifically target street shooters? 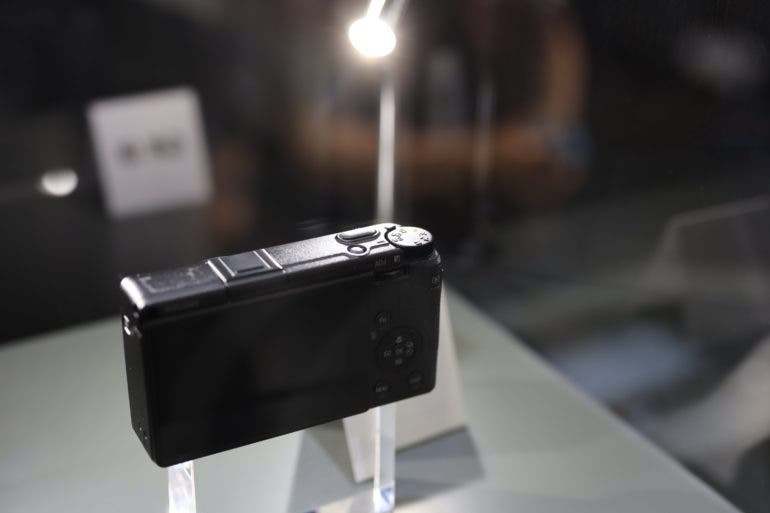 Phoblographer: Why didn’t Ricoh make this camera weather sealed? Wouldn’t that have made more sense? Ricoh Engineering Team: If we made the camera weather sealed, we would need to make some compromises, such as less flexibility on lens barrel construction, button/dial layout, and heat dissipation. Phoblographer: Can you tell us about the testing process of this camera as it is still in development? What type of photographers were actively using it? Ricoh: We will ask photographers for field tests when the official announcement comes closer. However, since the timing of embargo date is uncertain at this time, we cannot make any specific comments. Phoblographer: Are you folks confident in saying that you’ve created the ultimate camera for street photographers? Why or why not? Ricoh: We’ve been producing the GR series for more than 20 years, and the cameras have evolved as a result of our mapping to the requirements of many snap shooters. The GR III will be the latest version of this iconic camera. 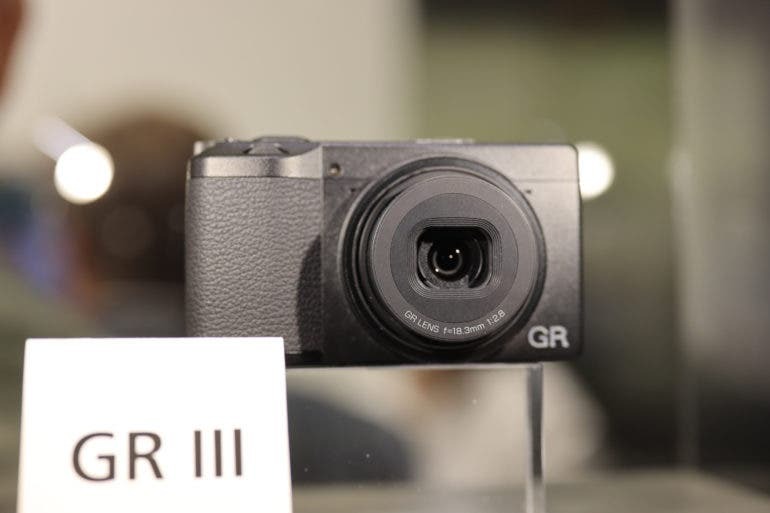 We are very confident that the GR III surely fits the demands of street snap shooters.